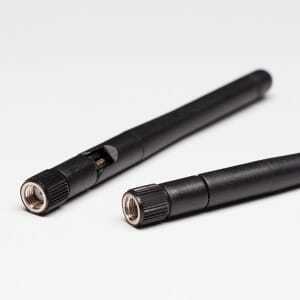 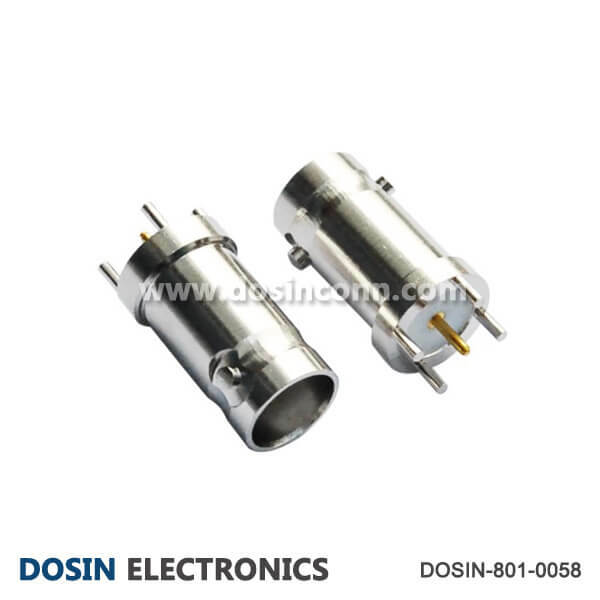 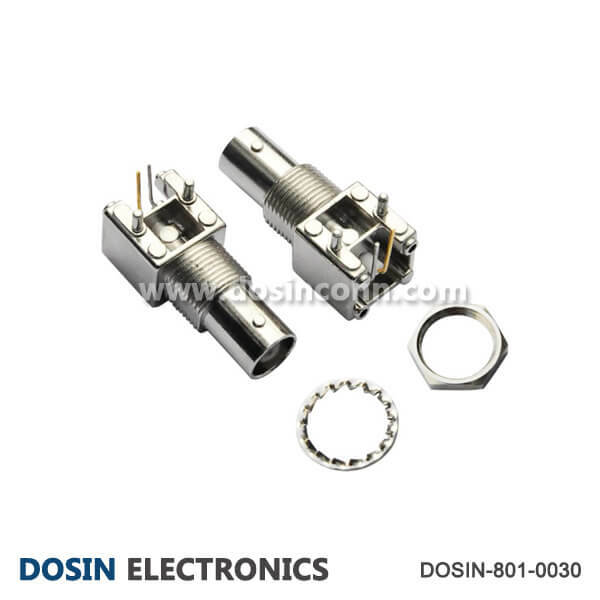 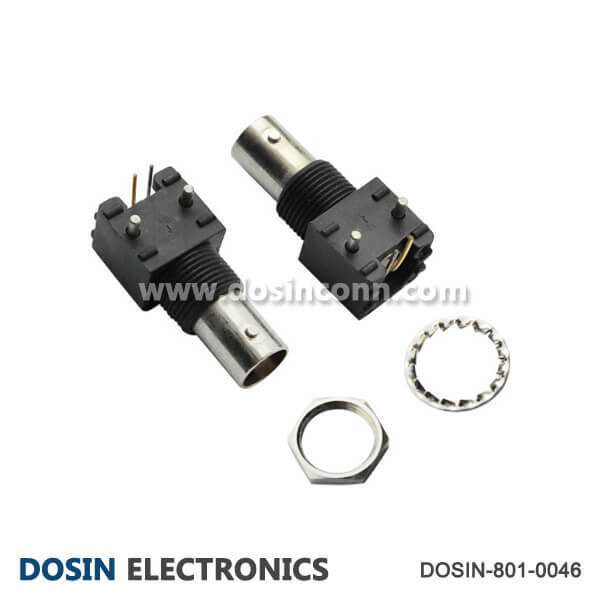 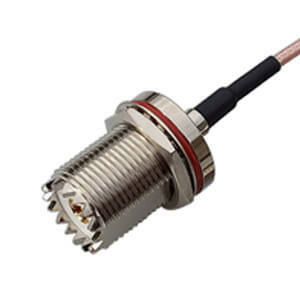 High performance BNC connectors with 50ohm and 75ohm for choice. 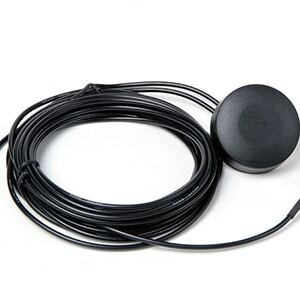 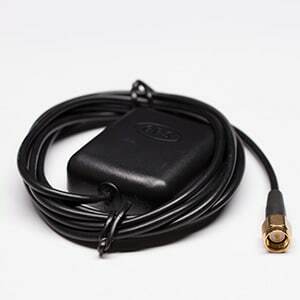 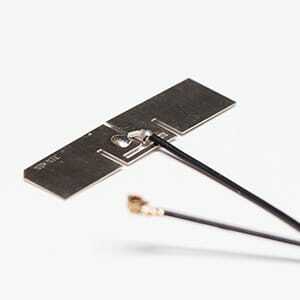 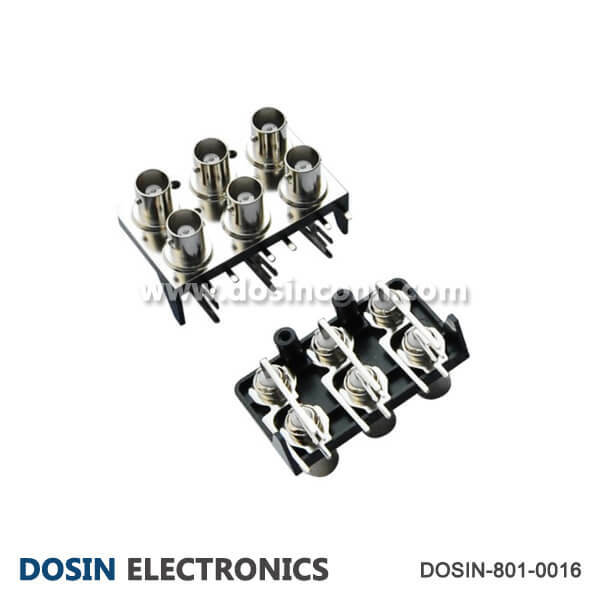 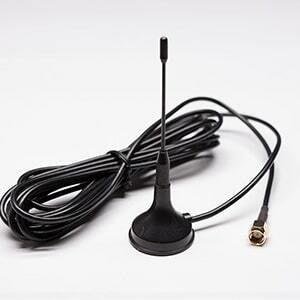 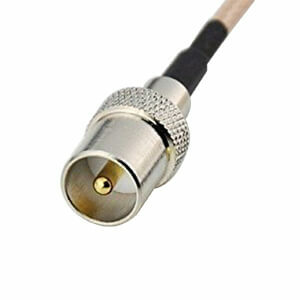 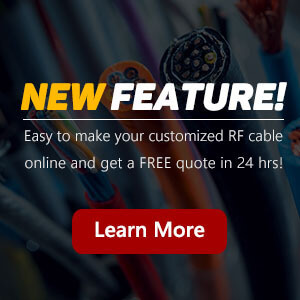 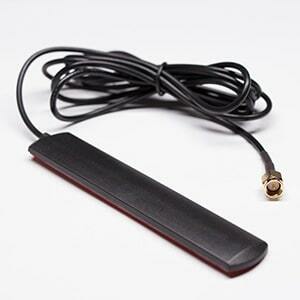 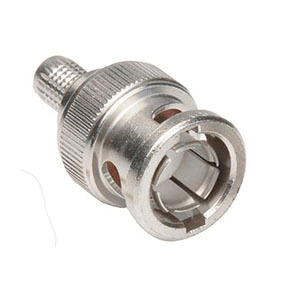 Widely used for Antennas, Security Monitoring, Automotive, Radios, Video, Broadcast, Telecom, Satcom, Monitors, Recorders, Switchers, Base Stations, Medical Equipment, Instrumentation, CCTV, CATV, HDTV, etc. 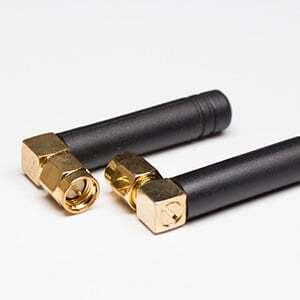 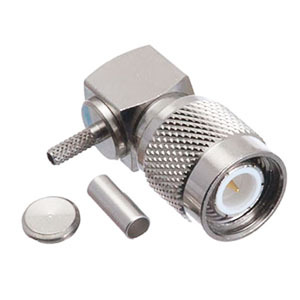 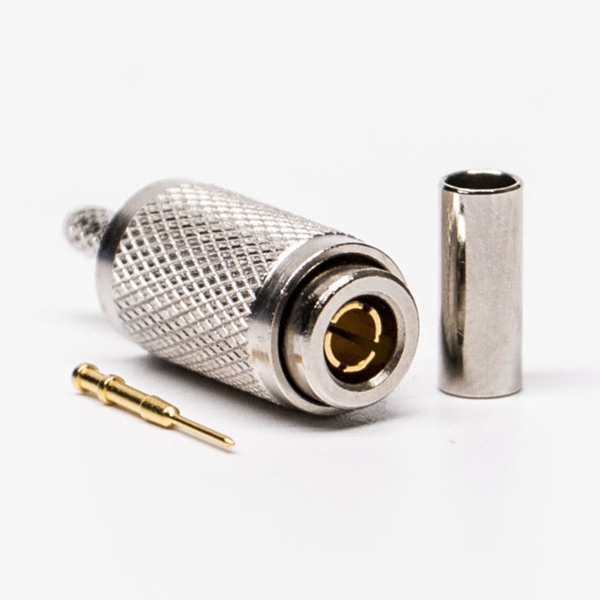 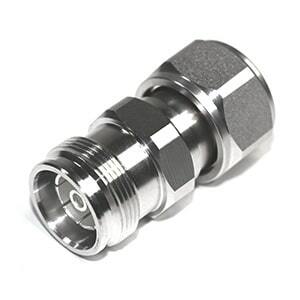 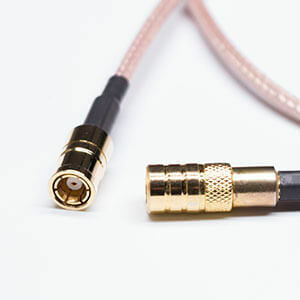 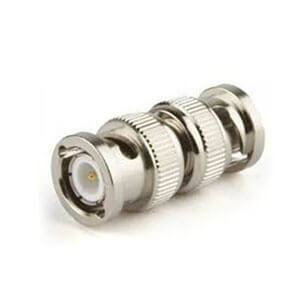 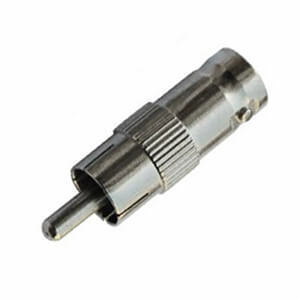 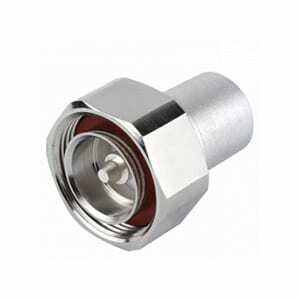 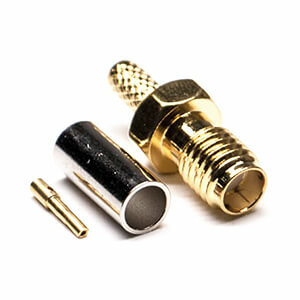 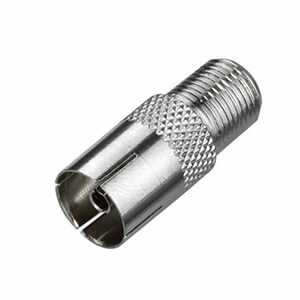 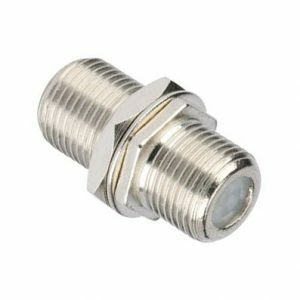 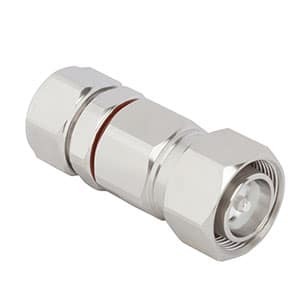 BNC (Bayonet-Neil Concealment) connector derives its name from the surnames of the type N inventor Paul Neil and type C inventor Carl Concealment-the “bayonet” refers to the styles of locking mechanism employed by this series. 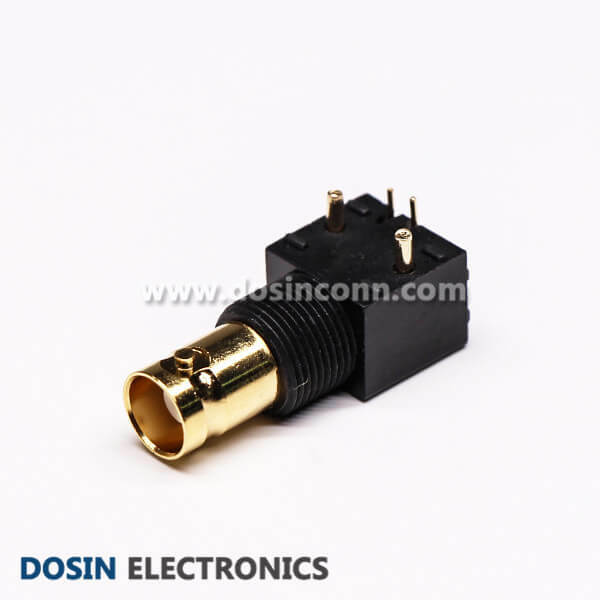 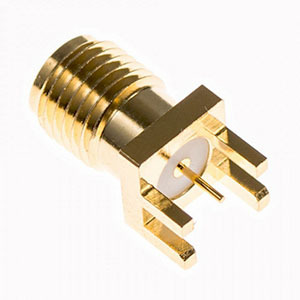 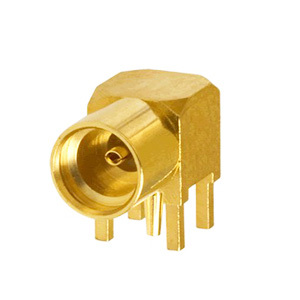 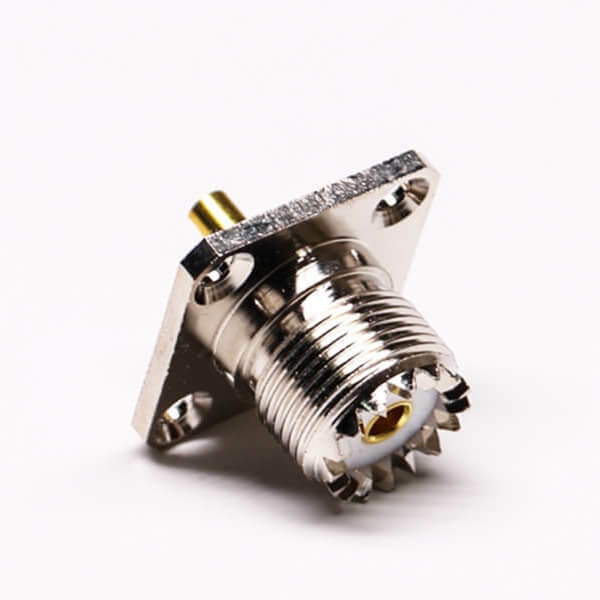 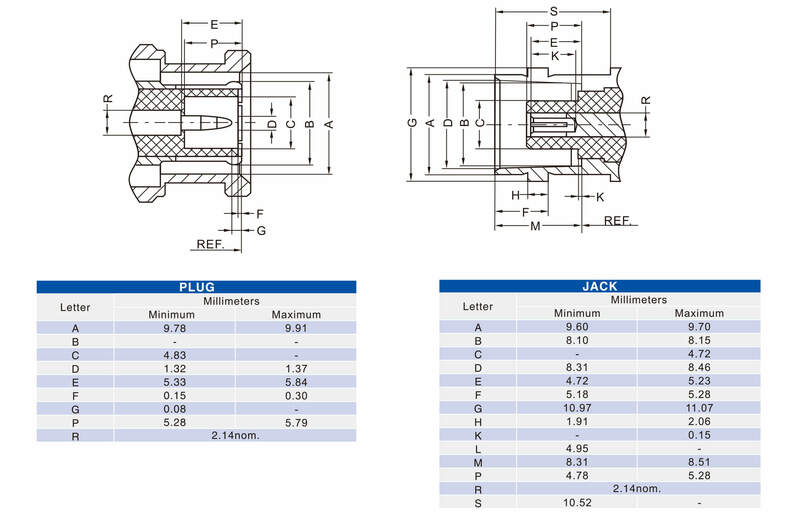 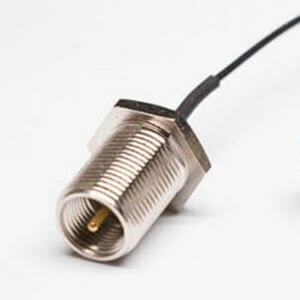 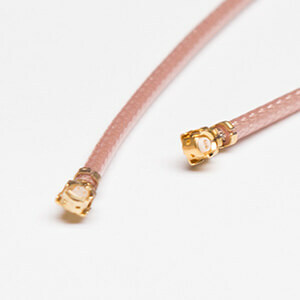 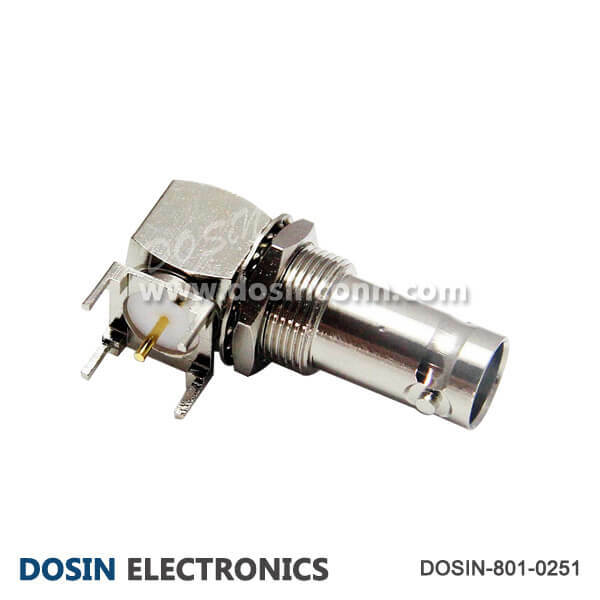 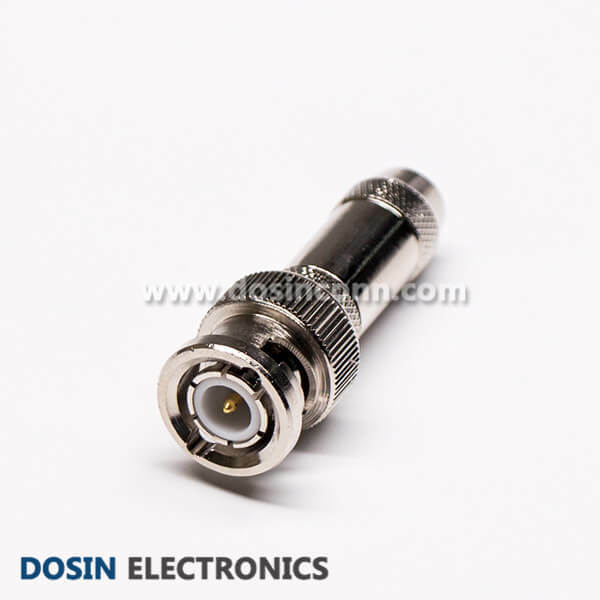 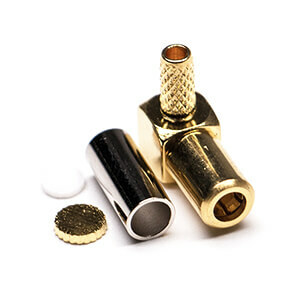 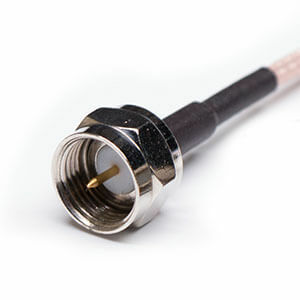 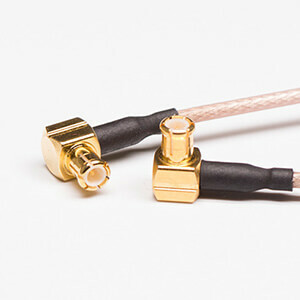 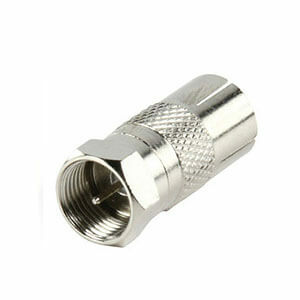 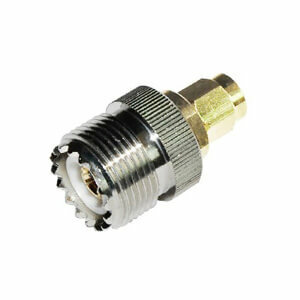 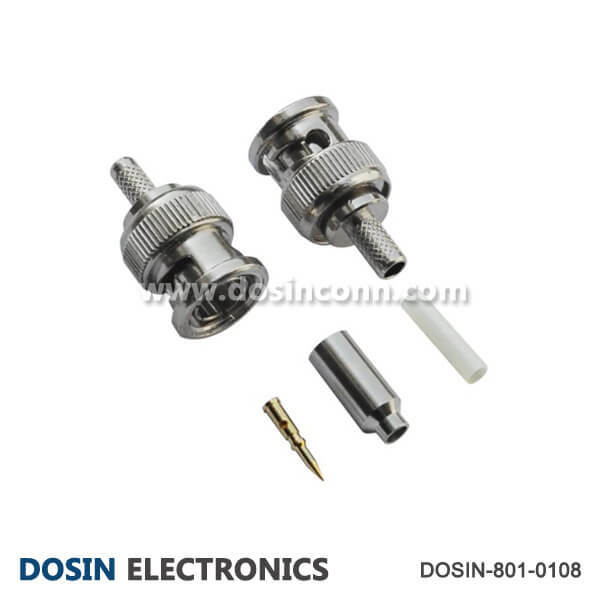 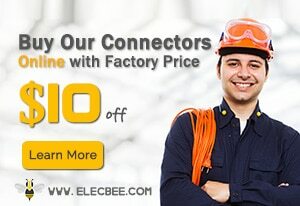 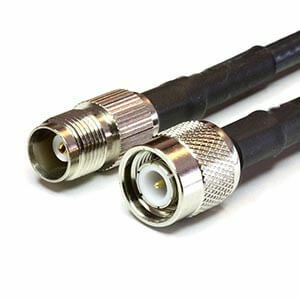 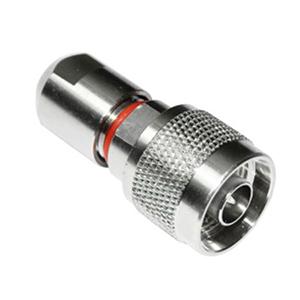 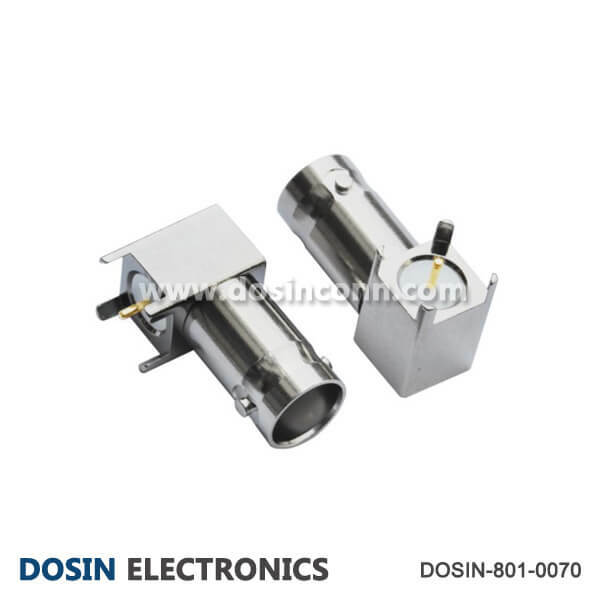 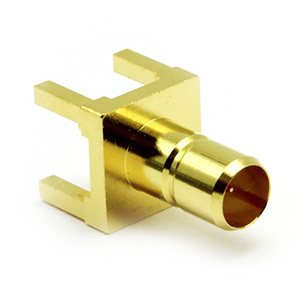 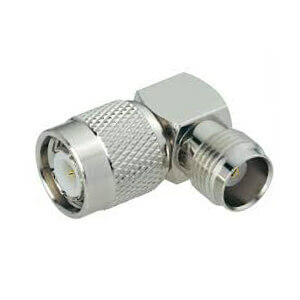 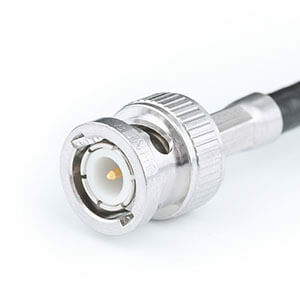 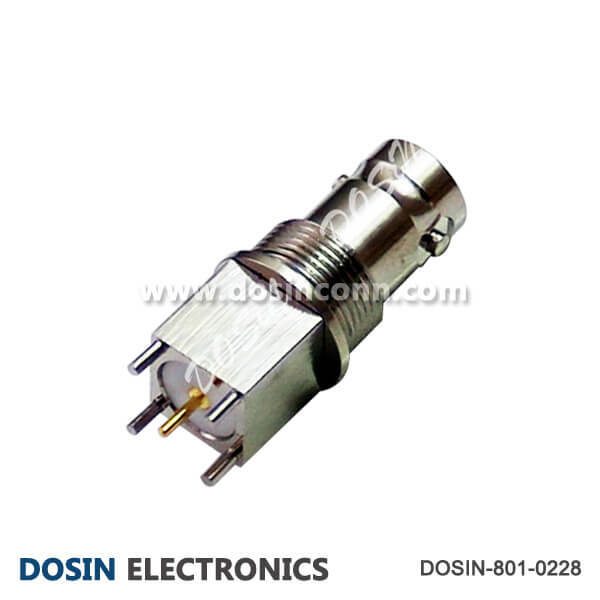 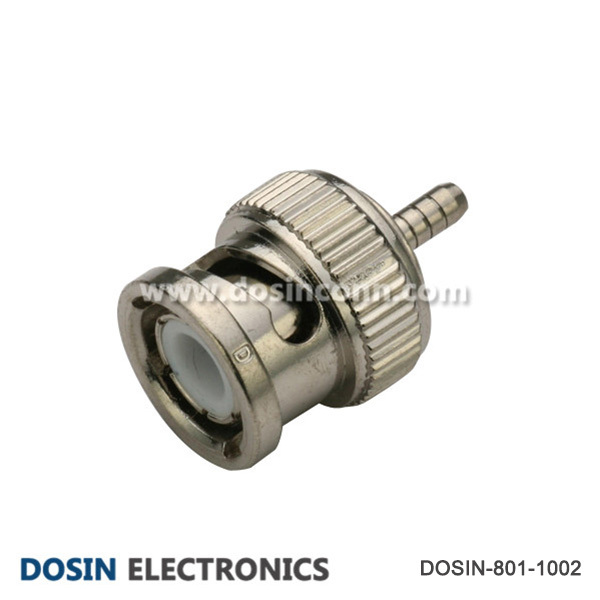 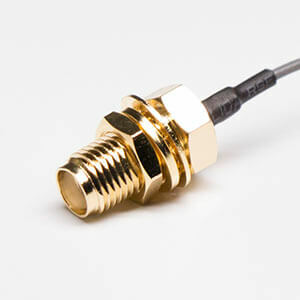 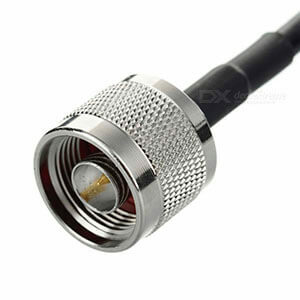 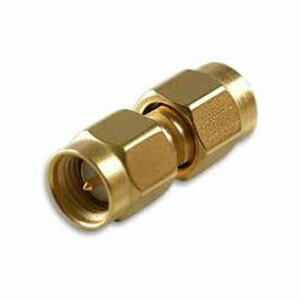 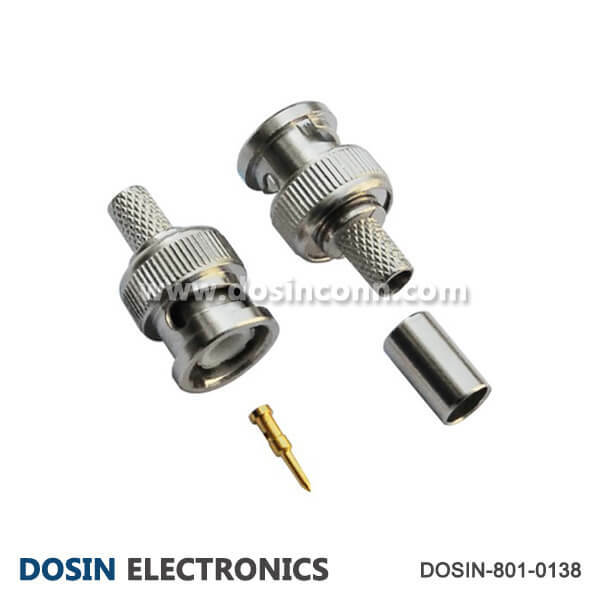 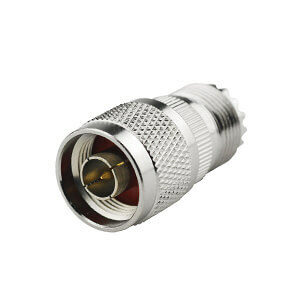 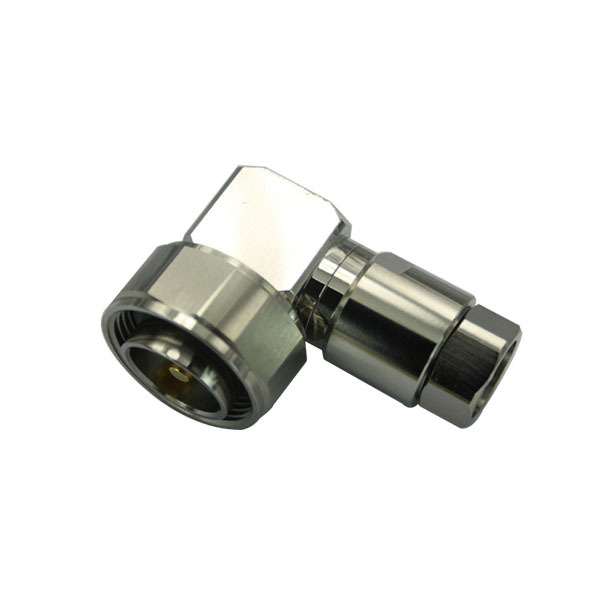 Interested with our BNC Connectors?